Data security is of paramount importance at Aislelabs. We operate and manage private secure cloud from ground up, housed in Tier III certified data centers, to ensure highest level of security, reliability, redundancy and scalability. Aislelabs takes security and data privacy strictly with the utmost care. Not only is your data kept safe, but our redundancy policies make sure that data is properly backed up and accessible. Running multiple data center locations with the same level of security and reliability specifications along with our primary data centre provides high availability, backups, and reliability. 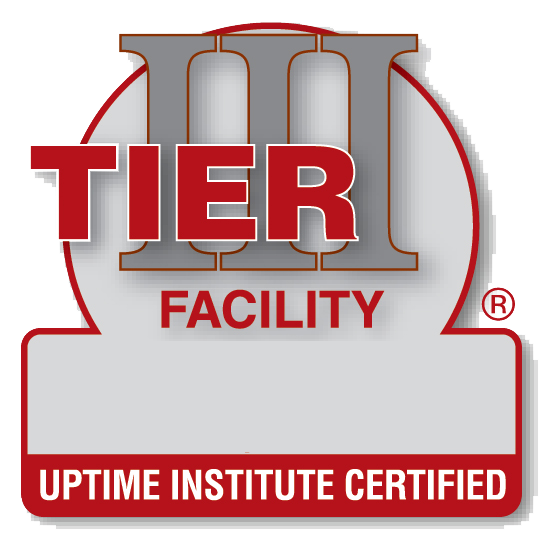 Our primary data centres are Tier III certified by the UK based Uptime Institute. A Tier III data centre makes it possible to conduct planned maintenance without affecting uptime. The facility has dedicated access to the Tier 1 IP backbone for direct connection to every other network on the internet. N+1 redundant architecture systems provide 100% power uptime. All systems use UPS (Uninterruptible Power Supply) solutions for fully redundant continuous power availability. Static Transfer Switch provides 0.4 millisecond switching to UPS systems in case of power failure. Six on-site generators with 48 hours of fuel reserves ensure long-term power supply in an emergency and are tested monthly. Dry chillers for redundant cooling as well as chilled water systems with excess capacity. Multiple firewall appliances are used in the data centre to secure all data and prevent unauthorized access. All network connectivity uses multiple fibre network connections to ensure 100% uptime and connectivity. Intrusion detection systems are in place to secure all systems. Vulnerability scans and firmware security patches are regularly scheduled, installed, and updated. End-to-end encryption for data transfer is used to keep all data secured when sent or received. All data is periodically backed up with standby copies in separate Tier III data centres with the exact same level of security in case of disaster recovery. At least four live copies of the data are kept using SSDs for all storage to withstand multiple failures. 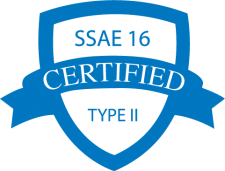 The data centre facility is SSAE16 SOC1, SOC2, PCI/DSS, ISO 27001, Global Risk Management, and HIPAA certified. Multiple assessments and penetrations are performed by external third parties audit firms on a periodic schedule to ensure continued compliance with security practices. The data centre is monitored by centralized global security operations with multiple challenge points and permissions-based access. Video surveillance cameras that number in the hundreds to cover both internal and external areas of the facility. The data centre features a security booth that is manned 24 hours a day, seven days a week. All entries require clearance and prior authorization to be accessed. Biometric security which includes fingerprint authorization is required at all entry points. All facility walls have been lined with cinder block steel while the lobby features ballistic lining for added security. All glass used in the facility is bulletproof to withstand ballistic projectiles. Climate control at the data centre is strictly maintained for optimal operation along with redundant systems in case of emergency. Cool air is provided by rooftop units for a dry air cooling system. Hot and Cold aisle layout to draw cool air from one aisle at ground level through to ceiling hot-air returns in the next aisle. Ionized and photoelectric VESDA smoke detector for early warning and dry pipe sprinkler fire suppression systems. Automated temperature and humidity control adhere to rigorous ASHRAE standards. Complies with privacy laws around the world including GDPR, CASL, OPPA and more. Your data rights stay with you. We do not share data that belongs to you. We do not resell data that belongs to you.